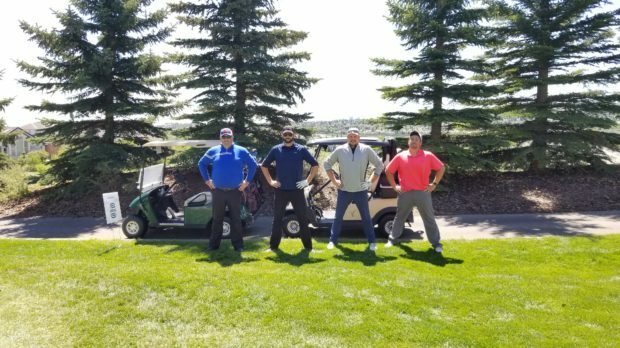 At the Country Hills Golf Course on June 12 in Calgary, Alberta, Jobber teamed up with the Calgary Construction Association to get out in the sun and put on a fun tournament for their members. We had a blast meeting some of Calgary’s most influential folks from the trades and construction industries. We learned that they certainly know how to work hard, but most importantly their know how to relax and find that work life balance. If you attended the tournament and spot yourself in the photos, please tag yourself!